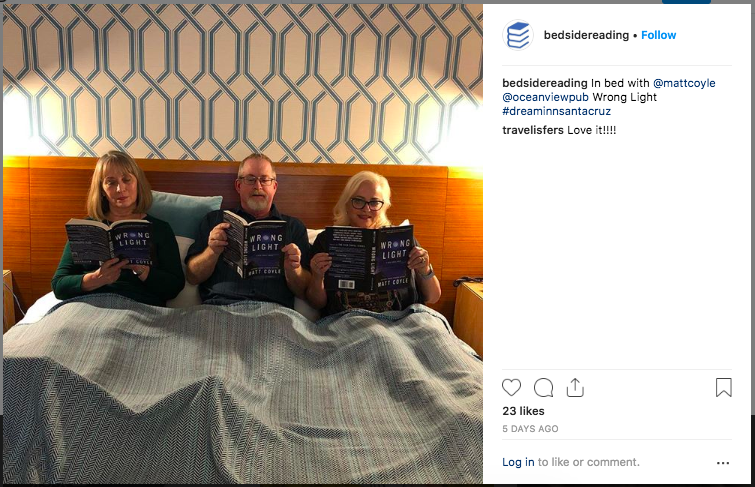 2019 Bedside Reading Authors Nights of Book Signings at Select Hotels! 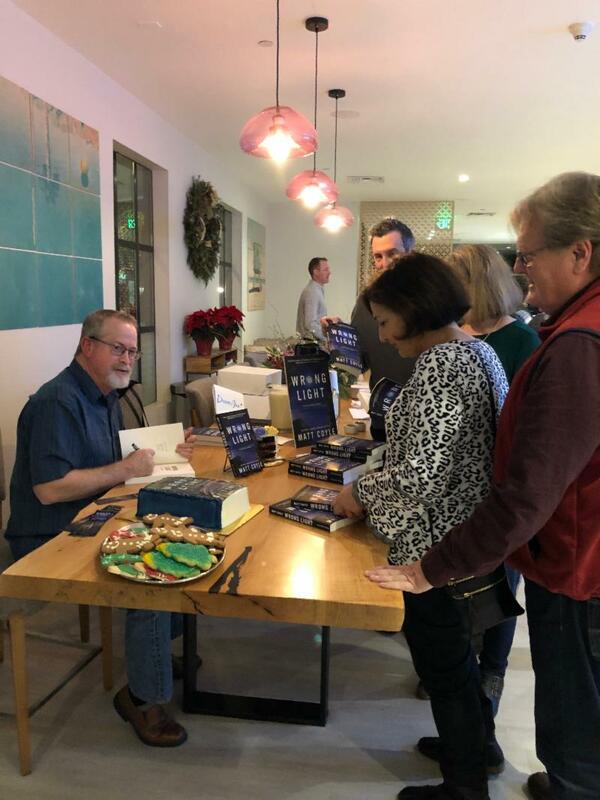 Plus --Want your books Now? You don't have to wait to Win! 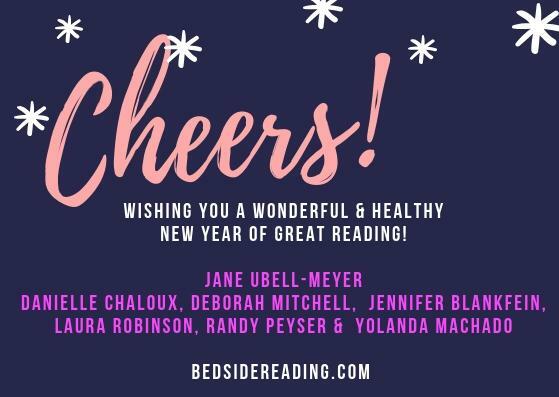 From all of us, have a safe and healthy new year! 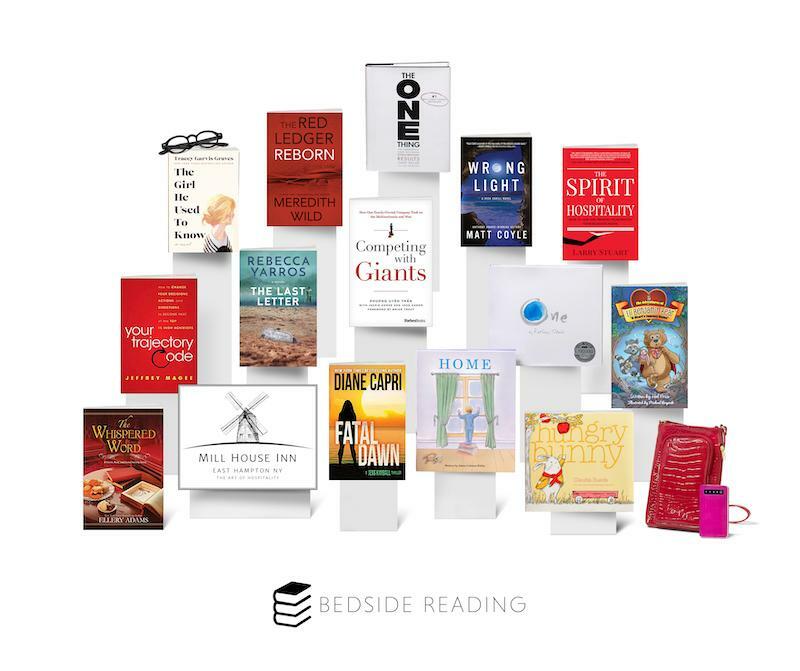 Bedside Reading Author Nights - This is a no-charge come meet the author book signings with at select hotels. 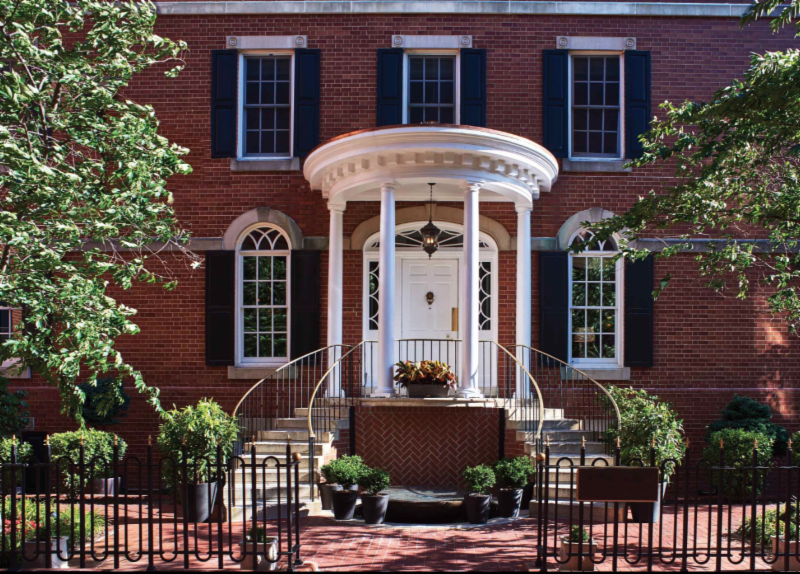 Want to know more about these events? 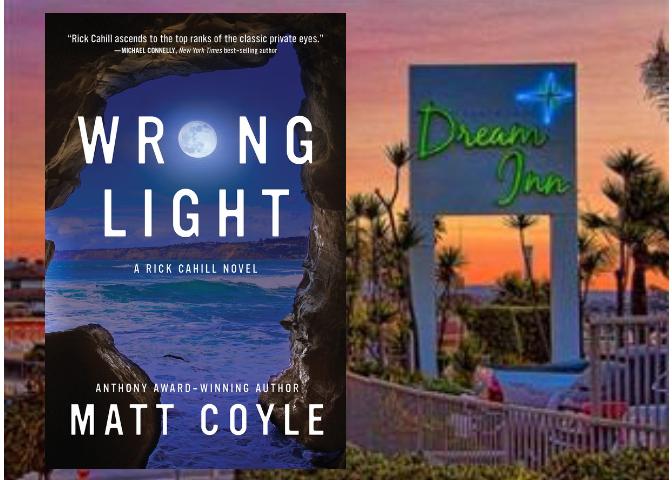 (right) Wrong Light author Matt Coyle and Bedside Reading founder Jane Ubell-Meyer were at the Dream Inn in Santa Cruz for a book signing! We definitely had FUN! 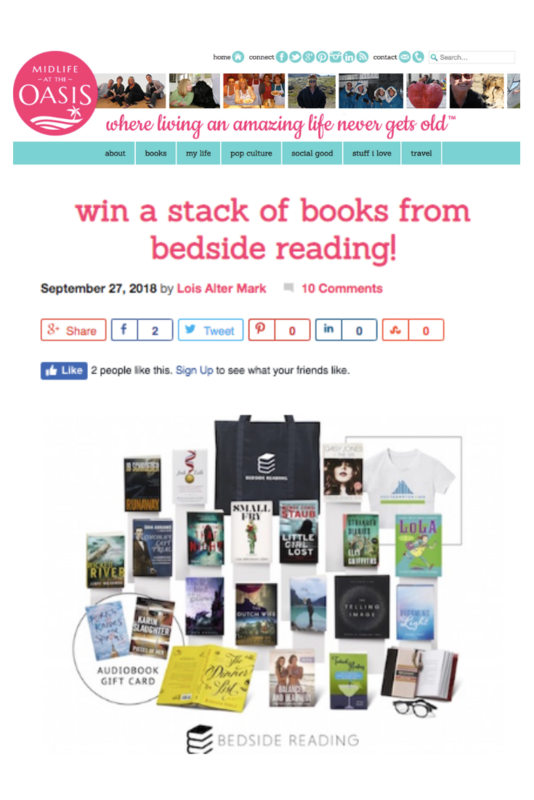 Enter to Win a few of our favorite books! This past year we had over 25 winners! 4 books immediately from our Bedside Reading library! 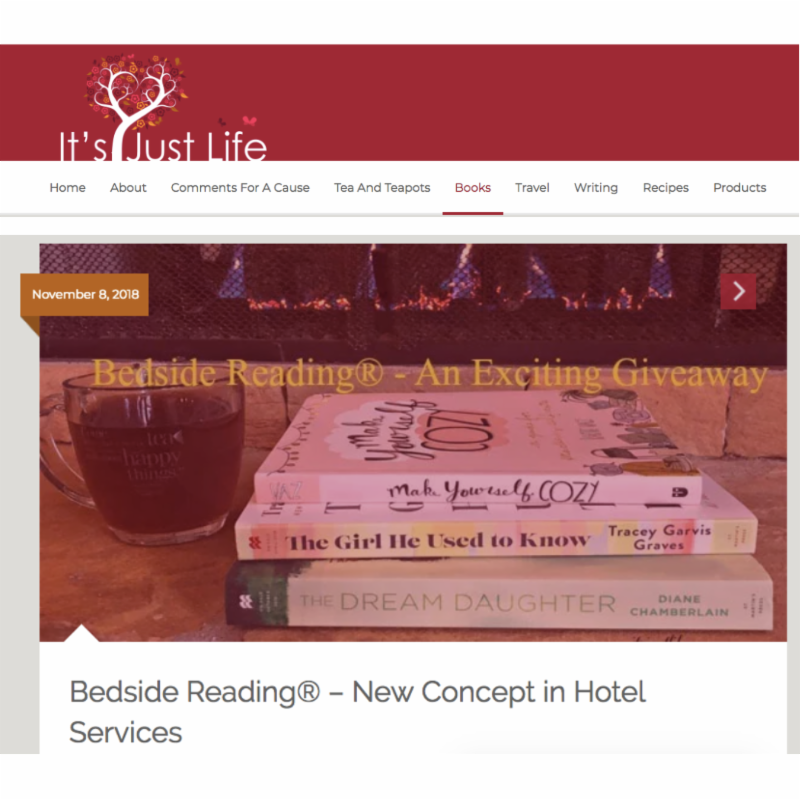 Lois Alter Mark at Midlife at the Oasis and Beth Ann Chiles at It's Just Life are sharing the love with giveaways for their readers. 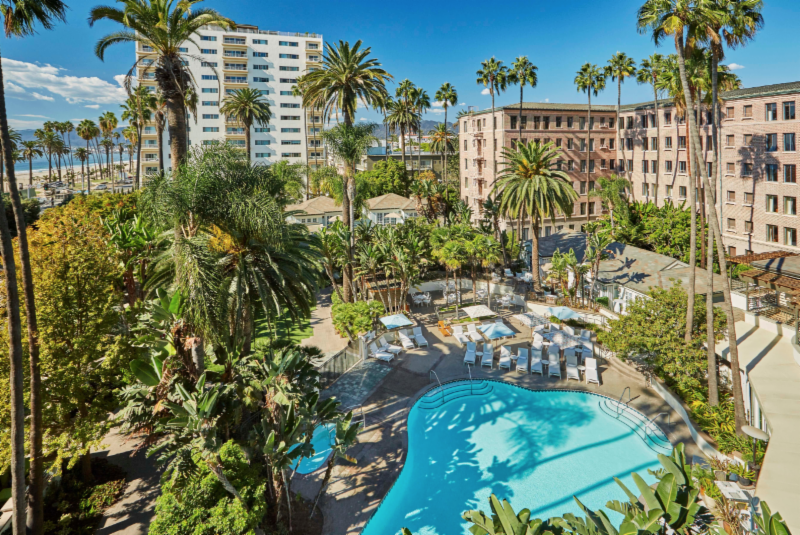 Bedside Reading's partnership with the Waldorf Astoria Beverly Hills was featured in USA Today's list of 10 Best Turn Down Services.